PRICED BELOW TAX VALUE! TAKE ANOTHER LOOK! 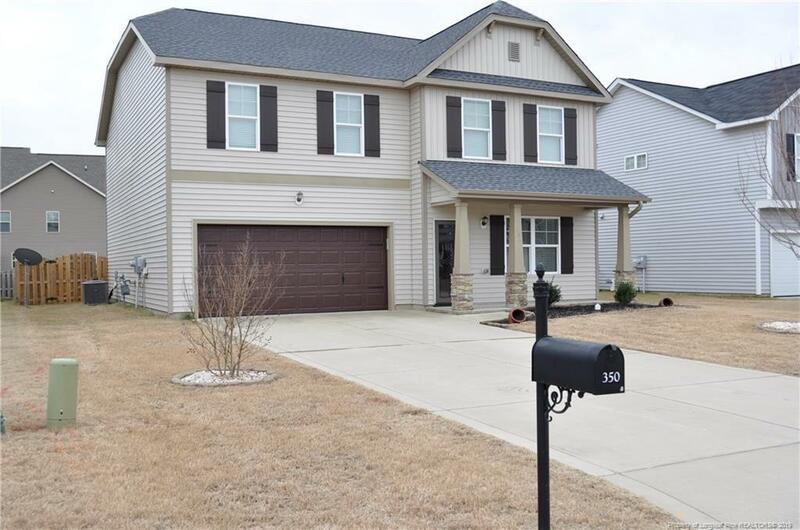 SPACIOUS,TWO STORY HOME WITH ALL THE AMENITIES TO FIT A GROWING FAMILY.A FOYER, WOOD FLOORS ON THE MAIN LEVEL, EAT IN KITCHEN AND A HUGE FAMILY ROOM TO ENTERTAIN IN THRU OUT THE YEARS TO COME. A LOFT,A MASTER SUITE THAT YOU WILL BE WOWed ABOUT. THE SQUARE FOOTAGE IS AMAZING AND THE YARD IS FENCED FOR ALL THE PRIVACY THAT YOU WANT OR NEED. WELL KEPT. DON'T FORGET THE NEW ARCHITECTURAL ROOF(JUST PUT ON). CALL FOR YOUR APPOINTMENT TODAY. MOVING FAST AND READY TO MOVE INTO! SPACIOUS,TWO STORY HOME WITH ALL THE AMENITIES TO FIT A GROWING FAMILY.A FOYER, WOOD FLOORS ON THE MAIN LEVEL, EAT IN KITCHEN AND A HUGE FAMILY ROOM TO ENTERTAIN IN THRU OUT THE YEARS TO COME. A LOFT,A MASTER SUITE THAT YOU WILL BE WOWed ABOUT. THE SQUARE FOOTAGE IS AMAZING AND THE YARD IS FENCED FOR ALL THE PRIVACY THAT YOU WANT OR NEED. DON'T FORGET THE NEW ARCHITECTURAL ROOF(JUST PUT ON). CALL FOR YOUR APPOINTMENT TODAY. MOVING FAST AND READY TO MOVE INTO! Courtesy of Houston Henderson Real Estate Consultants Llc.